Dont get left behind, get a scanner for your phone or PDA here. 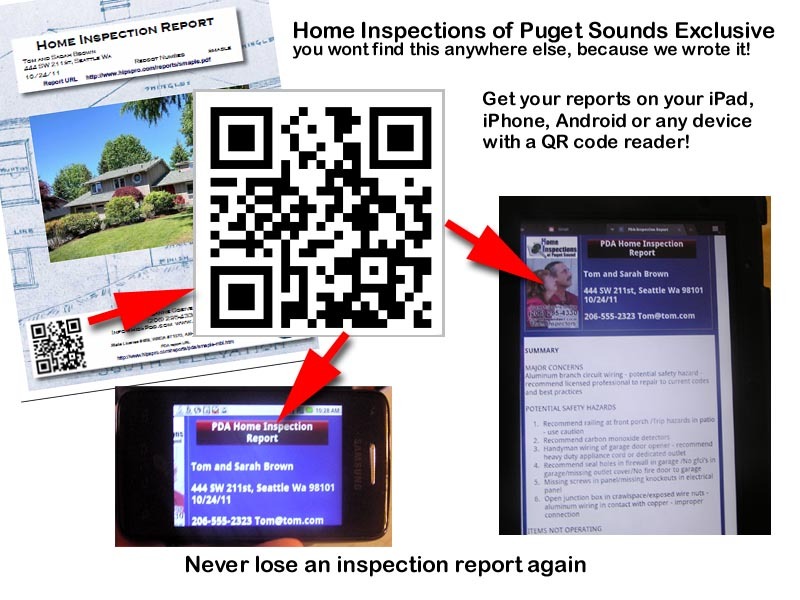 HOME INSPECTIONS OF PUGET SOUND EXCLUSIVE! All reports have a QR code on the cover for smart phones and PDAs. Scan this and you will instantly have a copy of the inspection on your phone with complete pictures, great trusted tradesmen and more. 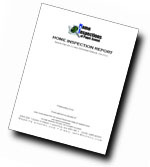 Never lose an inspection report again. See how this works, scan this code for sample report.